Malta-based online gaming platform Aspire Global is live with Microgaming Bingo content in Denmark. Founded in 2005, Aspire Global is a leading supplier of online gaming solutions for operators and white labels across a number of regulated markets. 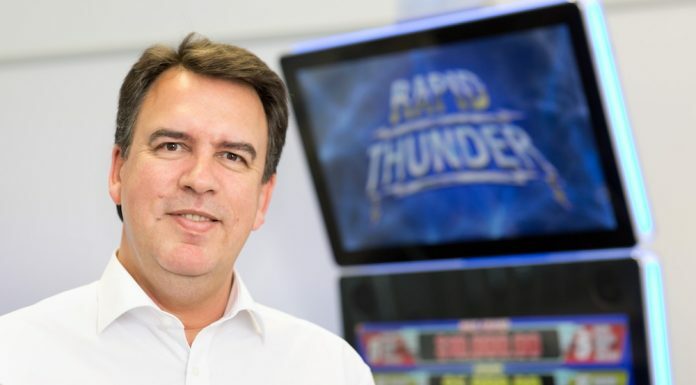 The company has been a key customer of Microgaming since February 2016, when it went live with award-winning online casino content via the Quickfire platform. Microgaming Bingo offers unique and popular game types, customisable jackpots, physical prizes, in-client promotions, and hundreds of Casino in Bingo (CiB) side games, including branded titles such as Jurassic Worl and Game of Throne. 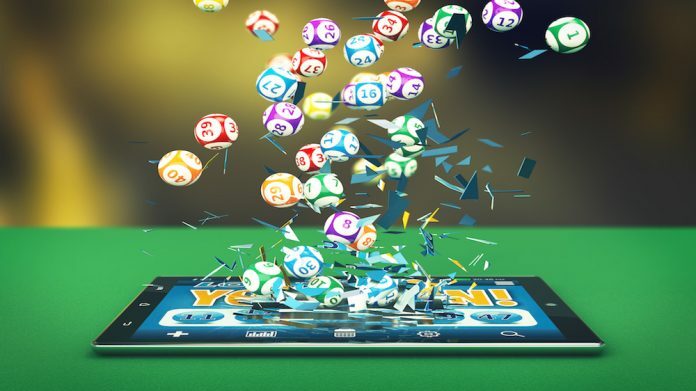 It also provides access to the industry’s largest progressive jackpot network. Live in Denmark with Microgaming’s HTML5 bingo client, Aspire Global has access to a global liquidity pool and plans to expand its bingo offering into other jurisdictions. Jov Spiero, VP Sales at Aspire Global, comments: “Aspire Global is initially launching bingo with a Nordic operator, followed by Karamba.